Over 14 units of alcohol causes toxicity and immediate harm to a woman’s facial skin that is visible the next morning, says research. Dark circles and puffiness can appear around the eyes and dehydration on the forehead, chin and lips causes lines and wrinkles. Broken blood vessels on the cheeks and nose also cause redness and skin becomes loose and sags. 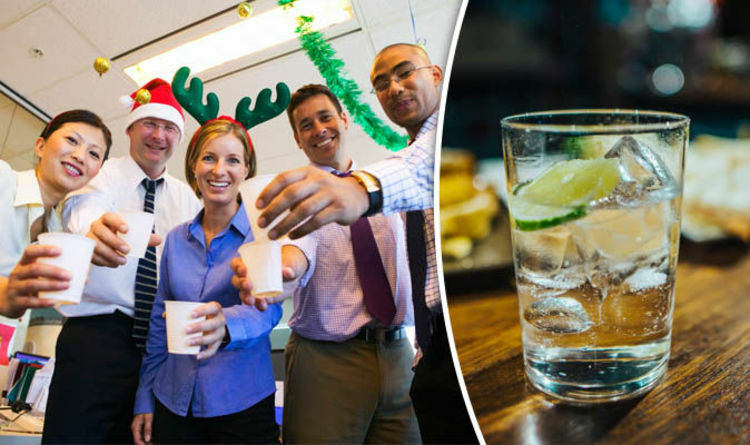 Government guidelines say 14 units is healthy for the average women’s weekly alcohol limit but many women drink this much in one night at the office Christmas party. That’s six 175ml glasses of wine or seven double gin and tonics. CACI skincare treatment found that while the hangover can subside after 24 hours, the effects on the skin for a woman aged 40 can last 28 days.